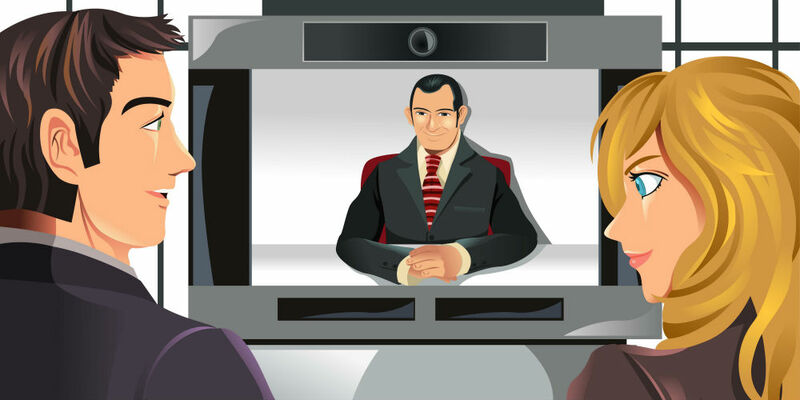 Videoconferencing - Still a Big Deal? Huddle rooms have been stealing a lot of the videoconferencing spotlight lately. But the large room videoconferencing space is alive and well, and poised for growth, according to a couple research firms. “More than one-third of organizations are planning to expand videoconferencing deployments in their large rooms, which seat 10 or more participants,” reports Irwin Lazar of Nemertes Research, which surveyed 500 end user organizations. Meanwhile, he says, just a fourth of organizations plan to increase small room video deployments. Videoconferencing expansion is being driven in part by corporate mandates to have videoconferencing in all meetings, Lazar indicates. He adds that workers use videoconferencing in their personal lives and expect to have access to similar capabilities in the workplace. The fact that the people who control the budgets most often use large meeting rooms – only about 20 percent of which are equipped with videoconferencing systems today – may contribute to organizations’ investment in videoconferencing solutions for these spaces, he suggests. The health care and government and defense sectors will be particularly strong contributors to this trend, Transparency Market Research says. “Asia Pacific is likely to continue to be at the forefront of global demand, with the market in the region expected to expand at a rapid pace throughout the forecast period,” the firm comments. Logitech says that meeting rooms with technology are used five times more than those without. It reports that 80 percent of an individual’s output depends on working within a group. And it suggests that collaboration leads to better innovation, with an 81 percent positive correlation.